Majek Fashek has slammed media personality, Daddy Freeze for hitting at him for performing Christmas concert of COZA church in Abuja. 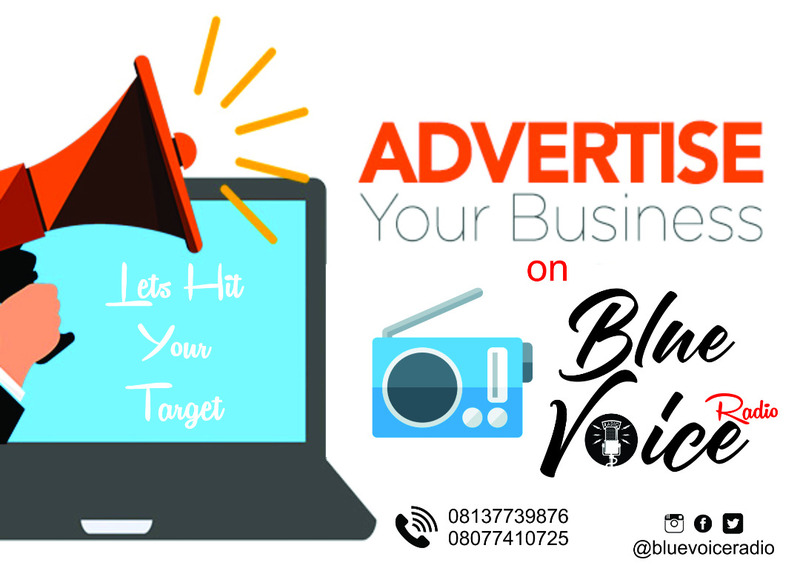 OAP Freeze had earlier condemned his performance saying it was insane for a secular artiste to perform on a sacred church altar. 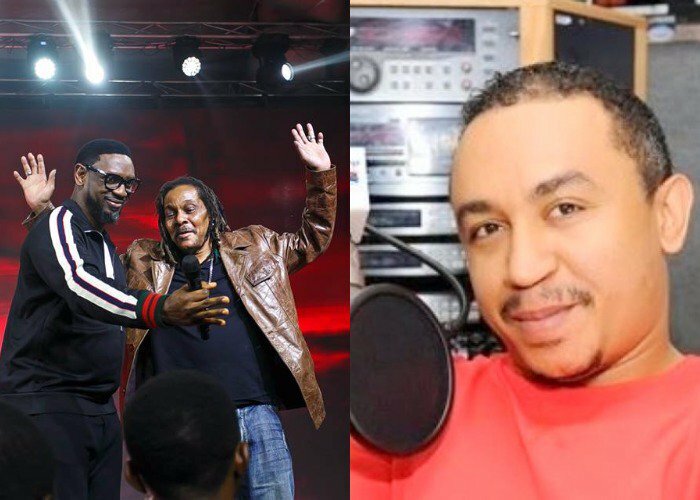 In a video shared on Instagram, Majek Fashek alongside his manager Uzoma Omenka asked Freeze to repent and make research before talking like a ‘kid’. According to him, there’s nothing wrong with a world class legend Majek Fashek whose music sends the right message to be invited to perform in any church. He also warned him to never mention Majek’s name else he’ll be beaten up. He wrote “To Daddy Freeze you need to do your research properly before wagging your mouth and speaking like a Kid. And as Majek has said you need to repent.